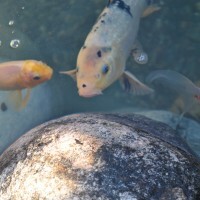 For a long time now I’ve been a fan of checking out different koi ponds, water gardens, waterfalls, and just about any other type of water shape. I love seeing the many different interpretations of how a pond is built, decorated, filtered, stocked, and managed. I consider myself pretty fortunate to have a job that allows me to do that on pretty much an everyday basis. 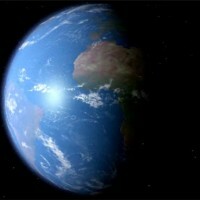 By: Mike Gannon | Posted On: September 27th, 2011 | 3 Comments on KOI AMERICA 2011 SHOW REVIEW. WERE YOU THERE? Koi America 2011, were you there? It’s back baby! The MAKC, Mid-Atlantic Koi Club (www.MAKC.com), hosted the Koi America 2011 event. After a 1 year hiatus Koi America was back on the map for 2011 and took place in Westminster, MD between September 23-25. This was the 22nd show for the MAKC and it was a beautiful weekend for it. 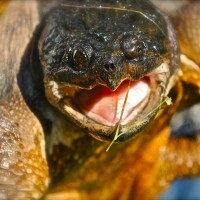 By: Mike Gannon | Posted On: September 21st, 2011 | No Comments on SNAPPING TURTLE OR MAYBE PONDZILLA! Call before you dig. Not only is this a good idea, it is the law. Duck Ponds, Ponds and ducks, they are perfect together. Or are they? 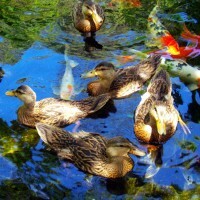 Most constructed backyard ponds are designed and built with the intention of keeping fish and plants, not ducks. So what do we do when a pair of local ducks decides to make our pond their home? 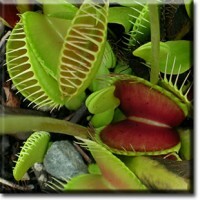 Enjoy it for a short time, take photos, then discourage the ducks from making your pond their home. Having a natural pond on your property can be a tremendous asset to your property. A pond can enhance your living conditions and add beauty to your property, and a healthy pond can add value to your real estate….a healthy pond that is. 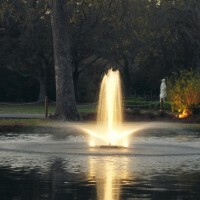 One of the very basic elements of a healthy pond is a pond that has good oxygen levels. Pond…Gravel, those two words used together can make some peoples hair bristle and teeth grind. Gravel use in constructed ponds is hotly debated with lots of passion behind each side’s opinion. Gravel is certainly an aesthetic choice, but it is also a filtration choice. 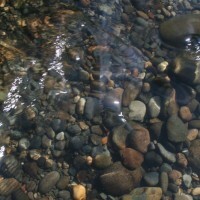 Gravel filtration is not a new concept although many treat gravel filtration as though it is new to the scene. 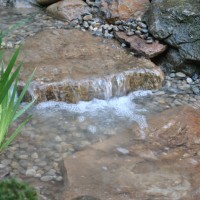 There is a lot of debate in the pond world about the use of rock and gravel when constructing ponds. I am a huge fan of all types of ponds; big or small, rocks or no rocks, plants or no plants, formal, freeform or natural, waterfalls or calm reflecting pools; they all have a certain appeal to me. I am always amazed at how many different types of aesthetic appeal modern pond builders can come up with. One of the first questions that new fish keepers ask is “how much do I feed my fish?”. The more appropriate question could be “how do I feed my fish?”. The part about quantity of food is best answered by the fish themselves, because they will let you know when they’ve had enough and lose interest in feeding time.